Metro will open at 5 a.m. Sunday for the Army Ten-Miler. Addditonal trains will run on the Blue Line between Franconia-Springfield and Stadium-Armory between 6 a.m. and 8:40 a.m. and between 11:15 a.m. and 12:40 p.m.
Pentagon is the closest Metro stop to the start of the race, but Pentagon City is an alternate station that can be used to avoid crowding at Pentagon. Orange, Silver, Blue, Yellow and Green line trains will operate normally this weekend, except at Landover and New Carollton stations on Saturday. The Red Line will operatre every 22 minutes with additional trains every 12 minutes between Grosvenor and NoMa-Gallaudet during the daytime. 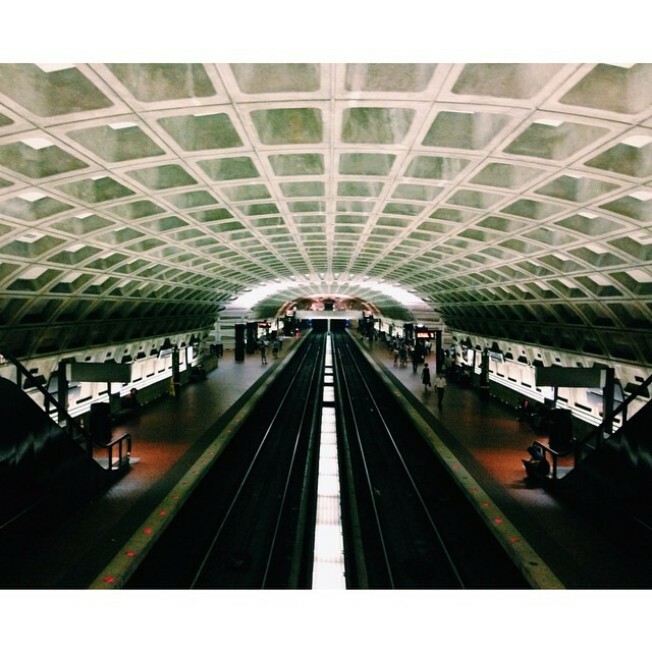 On Monday, Columbus Day, Metro will operate from 5 a.m to midnight.